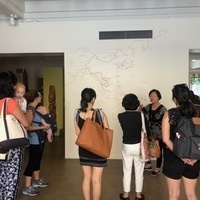 Join other moms, dads, and caregivers for an engaging docent led tour of the museum! Tours start before public hours and fussy babies (0-2 years) are welome! Parking is provided for larger strollers.